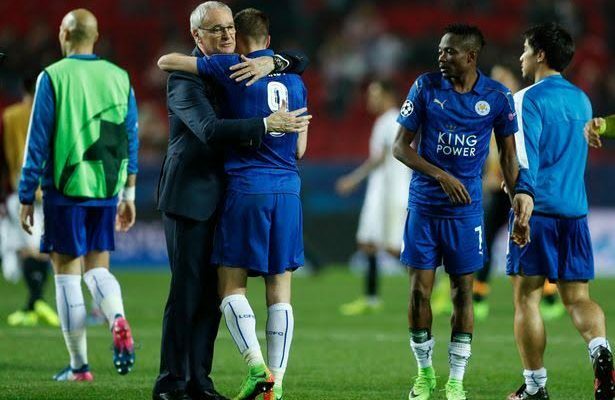 Claudio Ranieri lost his job as Leicester City manager, after his players told the Thai owners to fire him. MirrorSport reports that senior members of the squad, recently complained about Ranieri to the club owner, Vichai Srivaddhanaprabha. The Italian delivered the Premier League title last season despite the 5,000-1 odds. 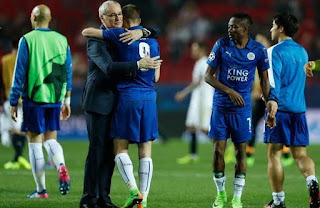 This season, Ranieri failed to recapture those dizzy heights, as Leicester languish in 17th places after five straight defeats in the league. With the Foxes in danger of getting relegated a year after they were crowned champions, the club’s Thai hierarchy acted on Thursday and are now eyeing Roberto Mancini or Guus Hiddink as their new coach.